I’ll be honest, I don’t know too much about Taiwan. I just have a friend who used to live there, and I’ve contemplated visiting her but never did. Since Taiwan has really tried to bring up their tourism game, I’ve actually started to look into it again. This island doesn’t get enough credit for what it has to offer. There are many national mountain scenic parks and natural reserves that some adventure seekers may take interest. 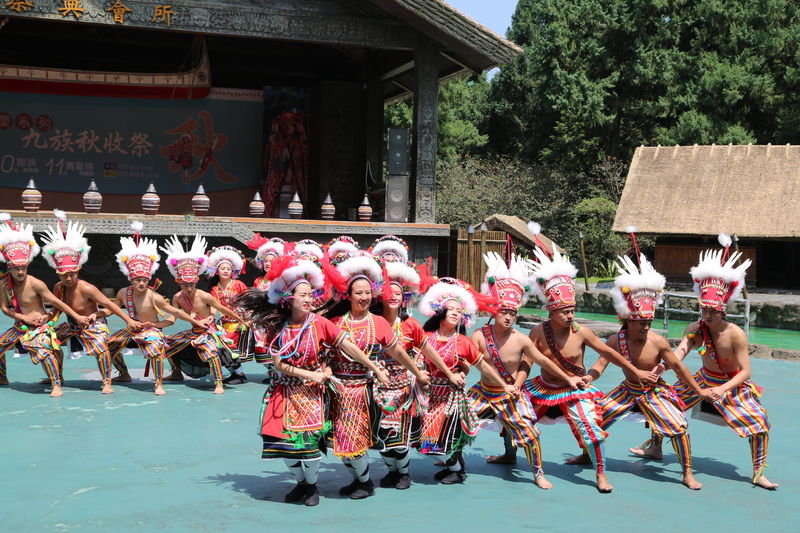 The Tourism Bureau Taiwan has put together a tour program to introduce 24 theme parks for tourists to explore different regions in Taiwan, with many being located near well-known attractions. They offer various forms of entertainment ranging from mysterious noble, quiet and refreshing, original township ancient rituals to scientific and technological novelties. These theme parks offers international tourists unforgettable experiences like hand pounding Hakka mochi, full roast pork on a bonfire, authentic Aboriginal dance festival, watching fireflies at night (Ahh.. real dreamy) and sleeping alongside zebras, giraffes and other animals.